Coraki’s ‘Community First Responders Unit’ is hoping to improve initial patient care and response times in the small country town. 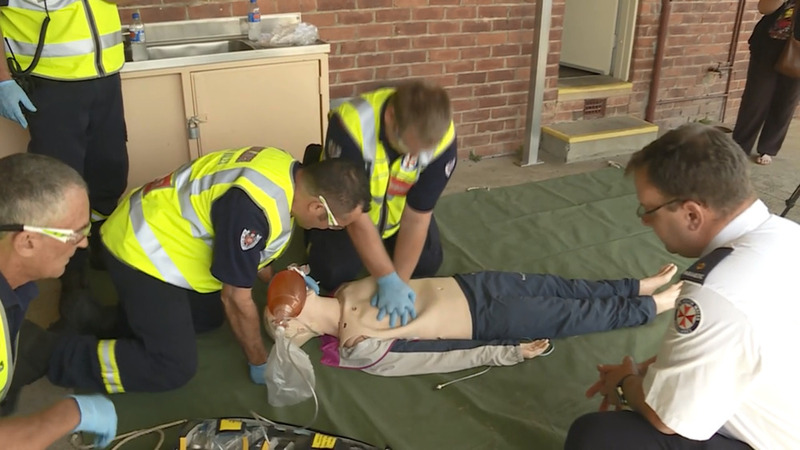 Fire fighters underwent specialist training by New South Wales Ambulance, equipping them with life-saving skills to use in the minutes before paramedics arrive. It’s the second community after Alstonville to receive a first responder unit.